Jenna Bagnall-Reilly has extensive experience in quantitative data analyses to support residential and commercial impact and process evaluations. Her role has included designing sampling plans, cost-effectiveness modeling, economic impact analysis, non-energy benefit (NEBs) analyses, billing analysis, and developing strategies for disaggregating and analyzing advanced metering infrastructure (AMI) data. 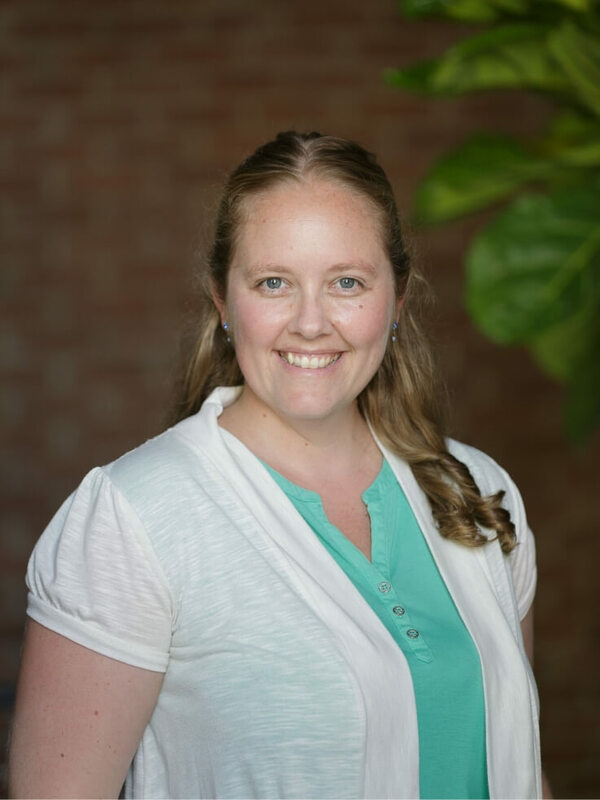 She also has experience with market research, including survey design and conducting stakeholder interviews, and has an extensive background in applying economic analyses to both energy-efficiency and healthcare programs. Jenna joined NMR in July of 2017, and holds a MS in Agricultural & Applied Economics and Environmental & Natural Resources from the University of Wyoming. In her spare time, she enjoys practicing yoga, hiking, horseback riding, and camping with her family.